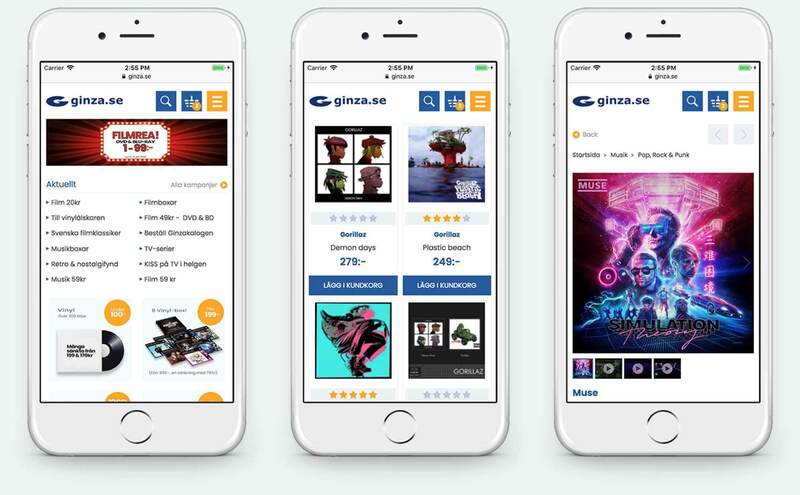 Ginza is a family owned e-commerce project from Nossebro, Sweden. 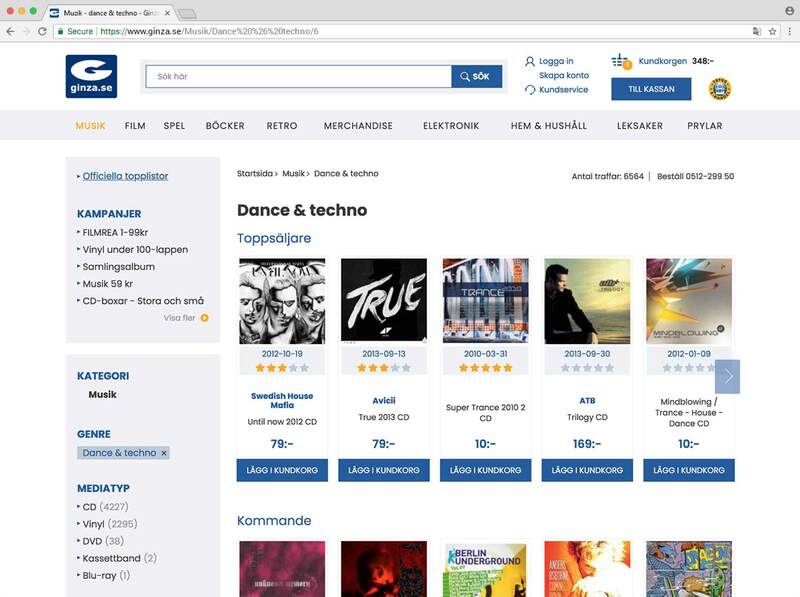 It is the oldest and probably the most famous online music shop in the country. Ginza offers a great variety of audio and video devices and records. By the time of contacting UKAD Ginza team was looking for a digital partner. One of UKAD’ Swedish partners recommended Ginza to try Ukraine nearshoring. Nearshoring collaboration model appears to be a great solution for Ginza because of high professionalism of UKAD engineers, close time-zone and European cooperation values. As it was mentioned, Ginza needs a reliable nearshore development team who could handle day-to-day challenges and tasks related to the maintenance and support of their online e-commerce platform. The existing website required a new design to meet modern visual and UX standards. 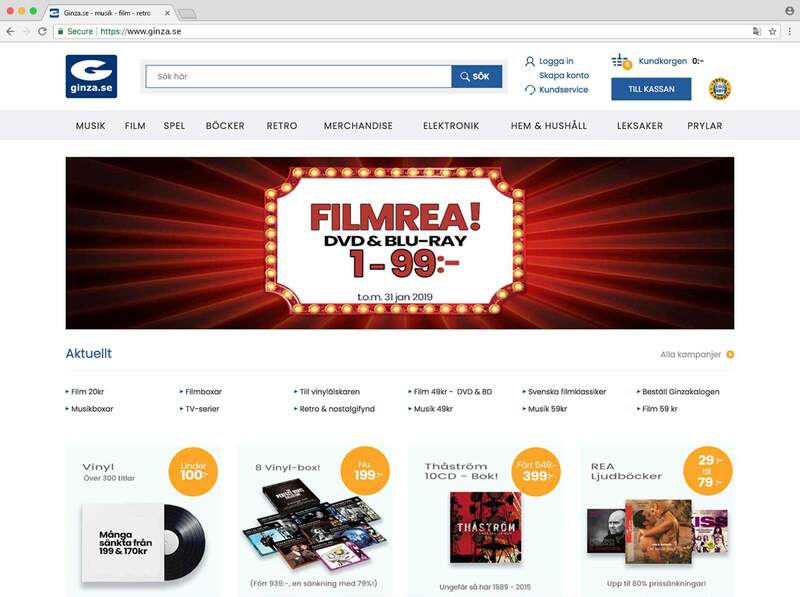 To reach new marketing goals and strengthen their positions among new competitors Ginza wanted to upgrade the website with a list of new features. Our cooperation with Ginza lasts for more than 7 years. UKAD development team improves the Client’s e-commerce platform and digital business solutions. Our technical support covers both regular and extraordinary tasks. The Customer website had a huge assortment (300 000+ items). In order to simplify the process of choice and website search for the visitors, we integrated AI search based on individual suggestions. We integrated Apptus e-commerce platform to analyze every customer interaction in real time and adjust product exposure to deliver individually relevant shopping experiences. 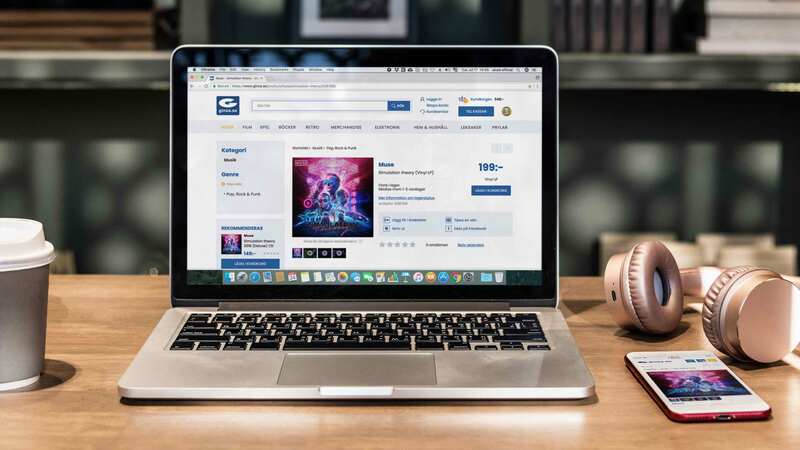 It helps to optimise online store according to business objectives like margin, profitability and the ability to react to shopping trends in real time and automate repetitive and time-sensitive aspects of online merchandising. "Prompt and helpful in software development projects. High skills in .Net and web development. Very professional." After years of successful collaboration, our business relations with Ginza team grew into a close partnership. NOWWHERE is a social platform that unites creatives and celebrities and lets them share recommendations for leisure places with each other. 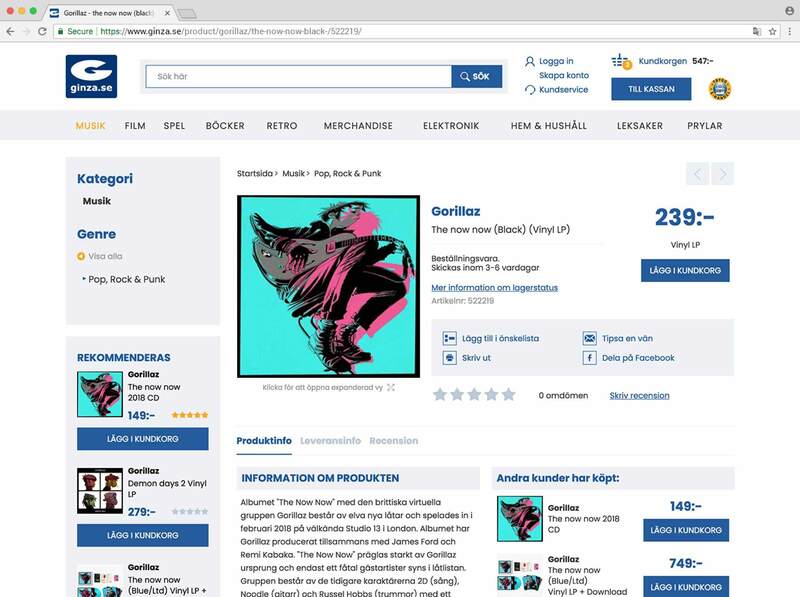 The platform provides a select list of the best places, showing only those which have been recommended by reviewers from the fashion, music, film, photography, and design industries. EntitledTo is the leading provider of online benefit calculators in the UK. Entitledto helps people to determine what they can claim from the national and local government via self-serve calculators. The company provides a reliable estimate of benefit entitlements based on our in-depth knowledge of the UK's social security system. Birdie Golf Tours is a high-class agency dedicated to golf trips and golf classes. The company is located in Stockholm (Sweden). It offers inspiring and beautiful golf trips across Europe for golfers and their families, as well as first-rate golf schooling with professional teachers. Our engineers closely collaborated with the Customer’s designer.